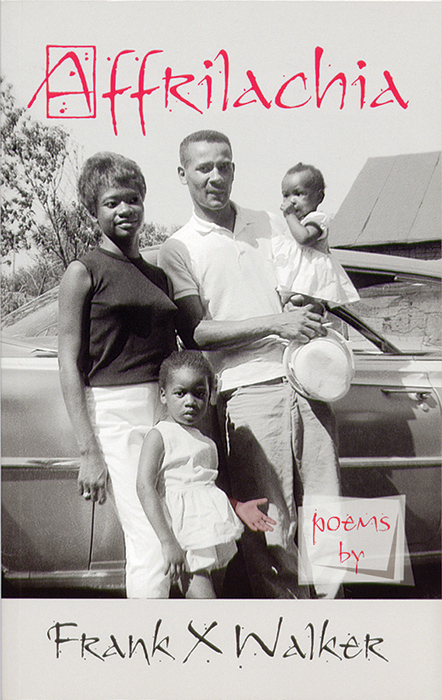 Frank X Walker’s pathbreaking book of poems Affrilachia is a classic of Appalachian and African-American literature. Walker created the word “Affrilachia” to help make visible the experience of African-Americans living in the rural and Appalachian South. The book is widely used in classrooms and is one of the foundational works of the Affrilachian Poets, a community of writers offering fresh ways to think about diversity in the Appalachian region and beyond.